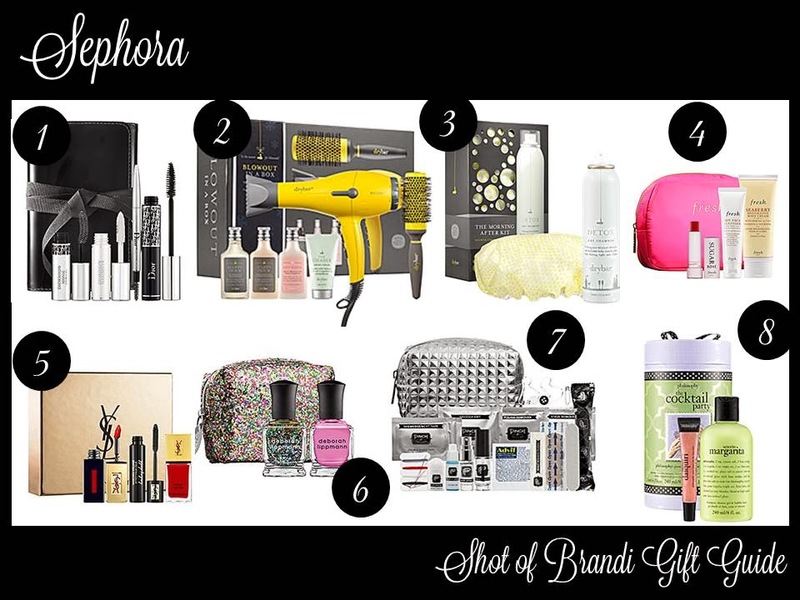 Hands down, Sephora has the best beauty gift sets. The options are seriously endless. Check out these amazing beauty buys! Dior Backstage Hero - $49.00 (editor’s note – this is my favorite mascara brand. Worth the splurge on the full-size tube).